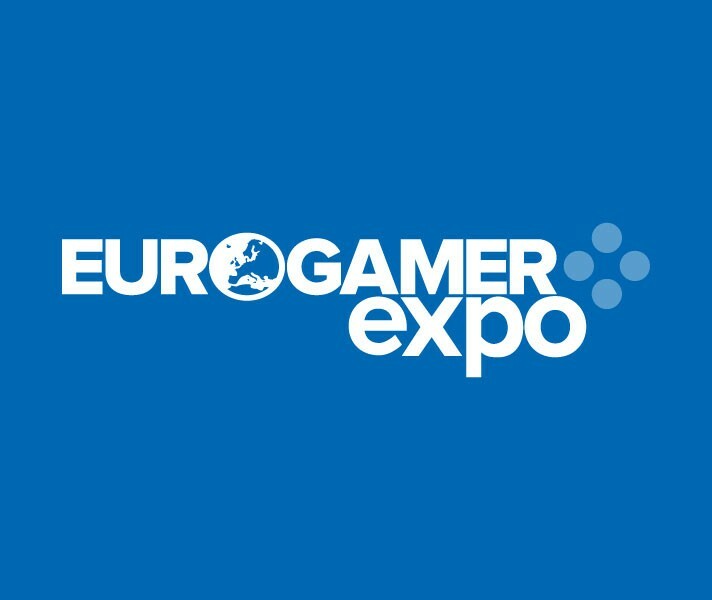 On Friday, I got the chance to attend Eurogamer Expo for the second year as a member of the press. Once again, it was a fantastic experience that allowed me to see a large amount of the gaming industry on a scale that I don’t normally get to. It was a total blast to get to see indie game devs in their element, as well as play games before they were released. The podcast attached goes through all of the games I saw that were worth covering, but the links are here in case you want to see more of them. A cool spaceship-based rogue-like that relies on momentum and quick reflexes. A fantastic game that heavily embodies the idea of one more game gameplay, and once released, will be up there with Spelunky and Rogue Legacy. A strategy game based around taking blocks around your opponents piece to try and cut it off and capture it. Think Go combined with Checkers. It comes with local, online, and single-player modes, and is a great party game. A physical game inspired by Bounden and Twister, Controller Wars puts two players on one dance mat and makes them fight for control of the board. A great party game, and a great work out. A very intense arcade game that forces the player to act and then think. Time based and challenging, and a definite pick up for the player that just wants to keep trying to beat his high score. A beautiful side-scrolling platformer lovingly crafted in partnership with Inupiaq storytellers. Fantastic art style and totally smooth gameplay. A great third-person rogue-like that puts you in the role of a failed experiment who attacks by swinging his head on a chain. A fantastic action rogue-like that definitely deserves a look.